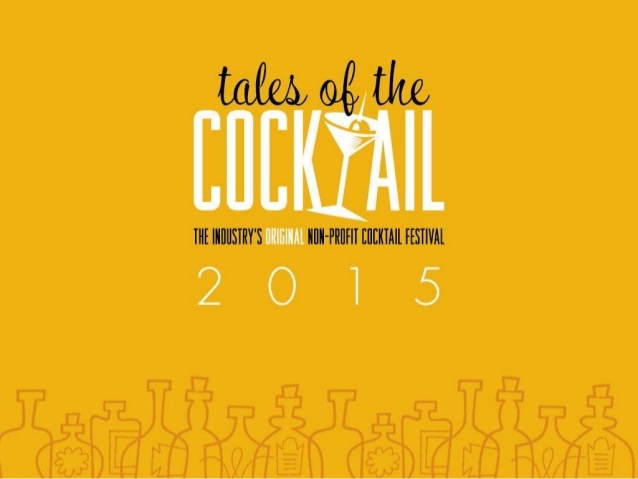 Last weekend the years best bars, bartenders, writers, and cocktail experts from around the world were recognized at the 9th annual Spirited Awards held at Tales of the Cocktail in New Orleans. Sadly we missed the festivities this year for the first time since 2011 but we’ll be there next sure, we’re already making our plans. The Spirited Awards are the Oscars of the drink industry and not only does it recognize a lot of hard-working individuals from around the world but it sets a roadmap for the drinkers and cocktail snobs around the world looking for the best bars to go to, best drinks to try, and more. This year was the largest nomination pool in its history and thats a good thing, that means the industry is growing, people’s curiosity and demand for good drinks, good service, and good writing is growing. Winners were announces live at the Sheraton Hotel and in addition to the winners, two people were honored for professional achievement. Winners were voted on by a panel of more than 100 industry experts, led by Simon Ford (Chairman), Jackson Cannon (U.S. Judging Committee Chairman), Jacob Briars (International Judging Committee Chairman), and David Wondrich (Writing Committee Chairman). Voting was a weeklong process that required extensive knowledge in each category. The votes were verified by the Super Committee and tallied to determine the Top 10, Top Four and ultimately this year’s winners. We’ll cut right to the chase and list all the winners below. If you’re in one of these cities, or planning to travel to one of them in the future, take note and drink well. For more information about the Spirited Awards®, to view past winners or to learn more about all the week’s spirited events, visit SpiritedAwards.TalesoftheCocktail.com or call 504-948-0511.